Aston Martin. The name alone makes you think of James Bond, of Le Mans, and is emblematic of the golden age of sports and GT cars. 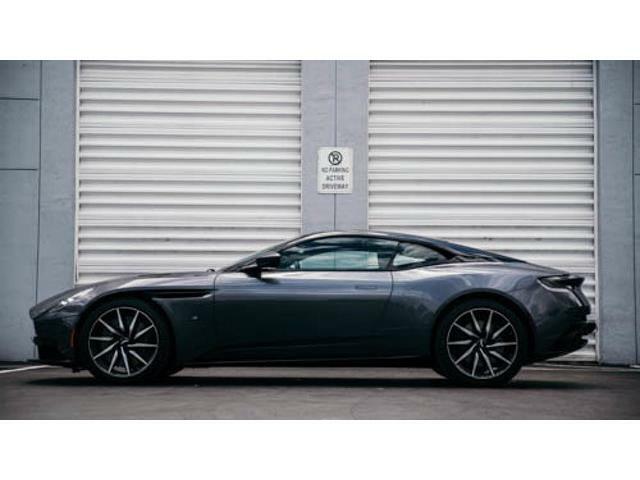 Over the past decade, the values of cars from Aston Martin have skyrocketed, with many models doubling and tripling in value. Even during the recession, Aston Martins held their value and — unlike Ferraris, Maseratis and Porsches — even continued to increase in value. • In 2006, a No. 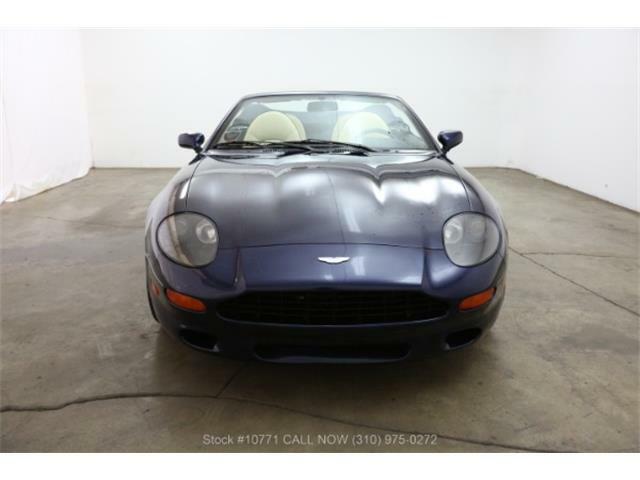 2 condition example of an Aston Martin DBS had a value of around $47,500. In 2009 during the market correction, it cost $45,000. In 2012, such cars cost $91,000. Today, that same car in now worth $148,000. 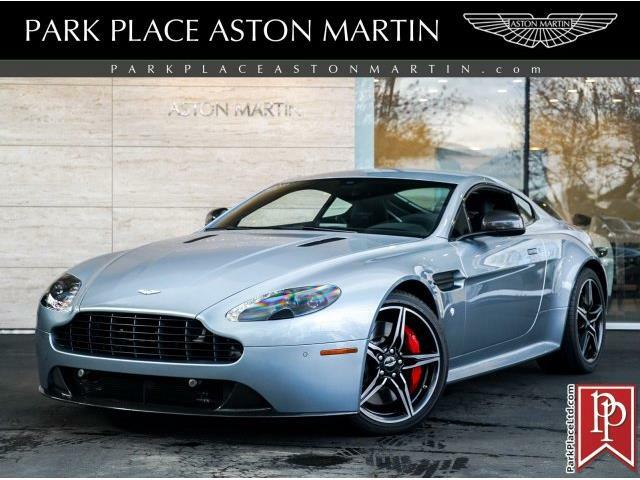 • Now consider the S2 V8 Vantage coupe. In 2006 the V8 Vantage in No. 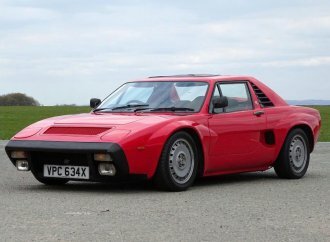 2 condition could be bought for $98,000. In 2009, that same car would change hands for $126,000. Currently, that car is worth $254,000. 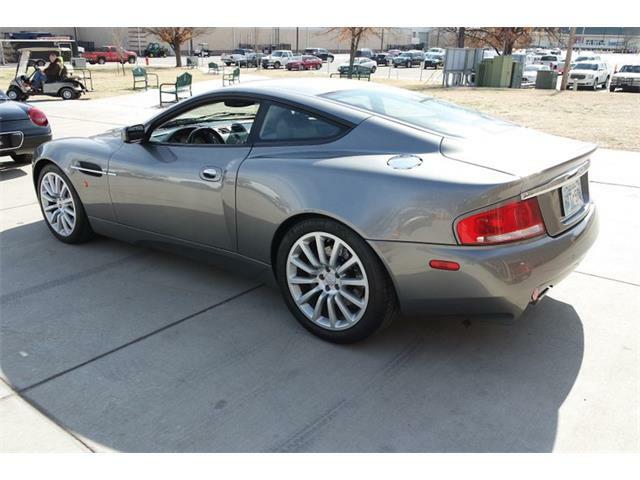 As a matter of fact, the S2 V8 Vantage coupe has increased in value for a dozen years in a row. 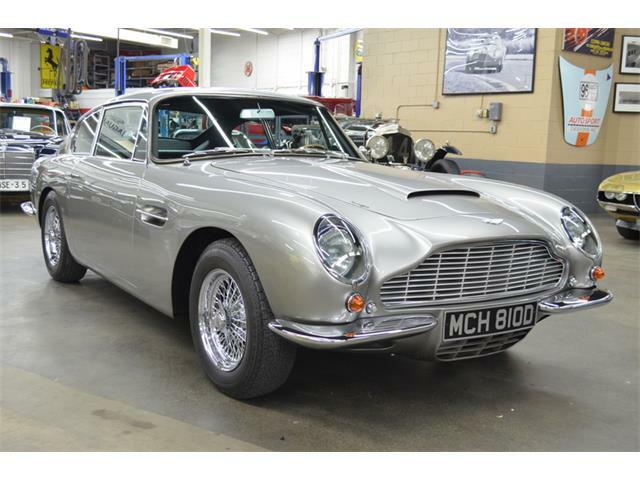 • The big winner, however, is the Aston Martin DB5. In 2006,you could get a No. 2 condition example for $248,000. During the downturn of 2008-09, that same car cost $350,000. Today, it likely will take $1.15 million to add one to your collection. To underscore the increase in desirability of Aston Martins, consider that a 1971 Plymouth Hemi ‘Cuda coupe was selling for $1.1 million in 2006, dropped to $228,000 by 2009 and has climbed back to only around $400,000 today. Or that a Ferrari 275 GTB 2-cam in No. 2 condition typically changed hands for $755,000 in 2007 but in 2009 had dropped in value to around $540,000. Today, they have soared to nearly $2 million. 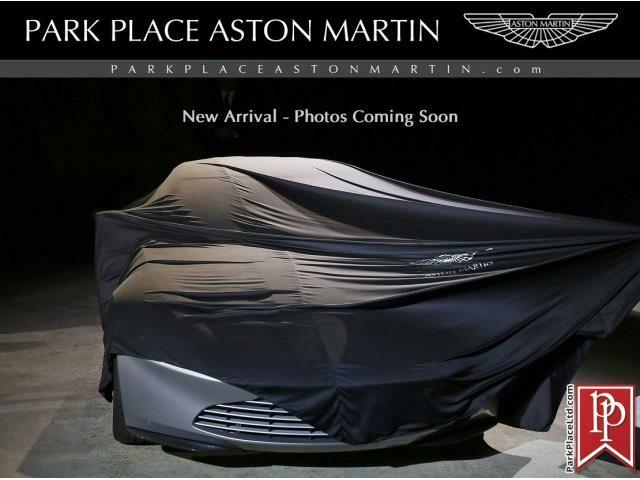 So what has caused such stability and increase in Aston Martin values? After discussing this trend with various Aston experts — a dealer, an auction specialist, a historian and the head of Astons Heritage car department — my conclusion is that there are three major reasons. 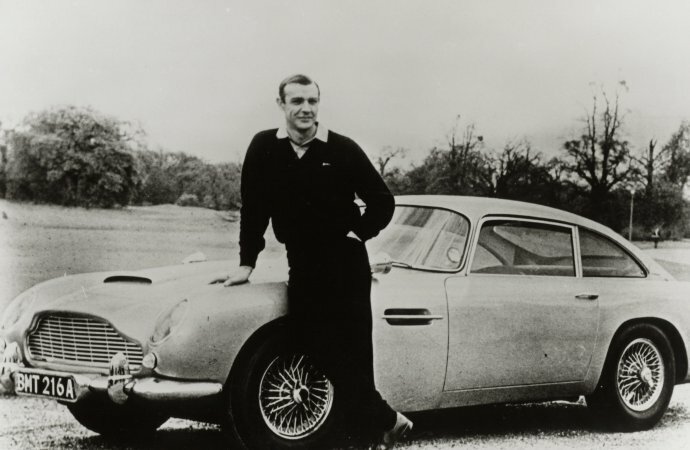 “The market for Aston Martin cars will always put a premium on the DB5,” said Don Rose, the second-most interesting man in the world, former specialist at RM Sotheby’s and a serial Aston Martin owner. Rose has owned some of the greatest Astons in history, including one of the Holy Grail cars in the Aston Martin pantheon, a DB4 GT. 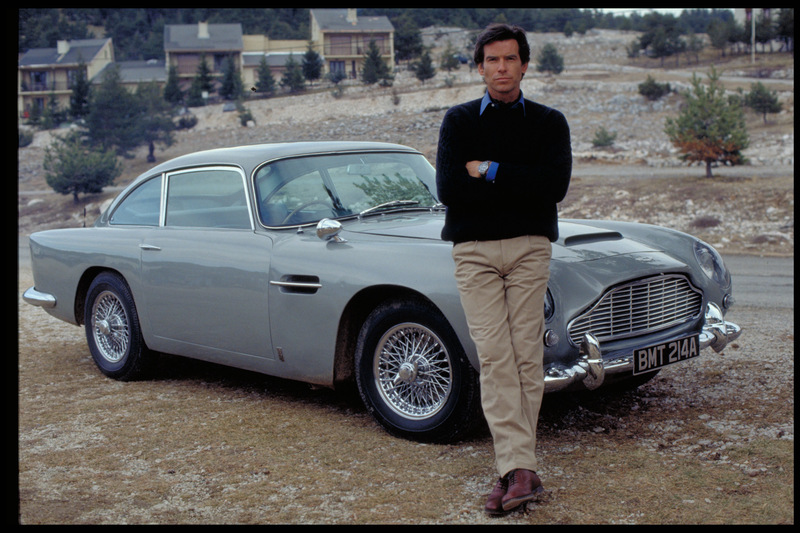 However, he added, “if it weren’t for 007, the DB5 would be the proverbial middle child and be the less-expensive model. The DB6 is the most refined and without the ‘007 effect’ would possibly be more valuable than the DB5. 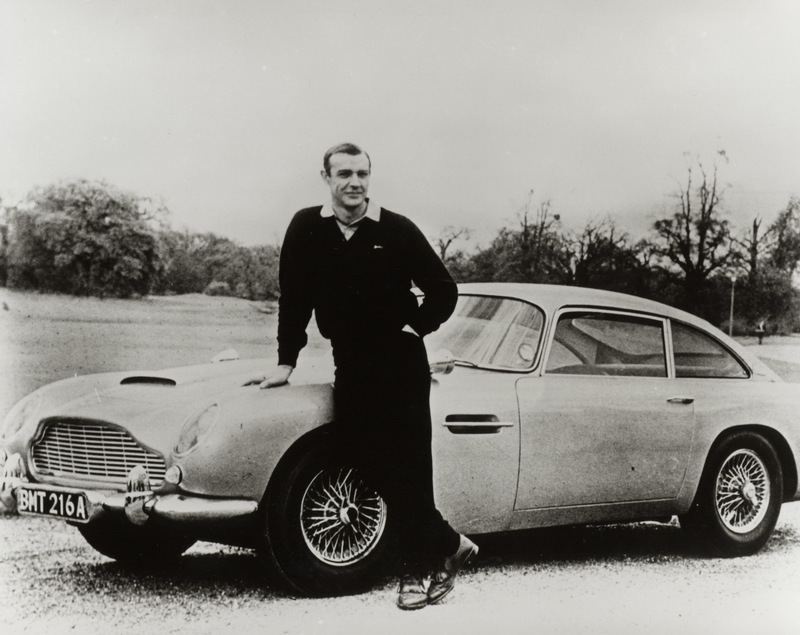 “The DB5 is neither fish nor fowl, but this does not seem to matter,” Rose said. “It’s because of the most famous movie car tie-in that made the DB5 the most famous car in the world and continues to drive the market. The DB5 is the Ferrari 275 GTB of the Aston world. 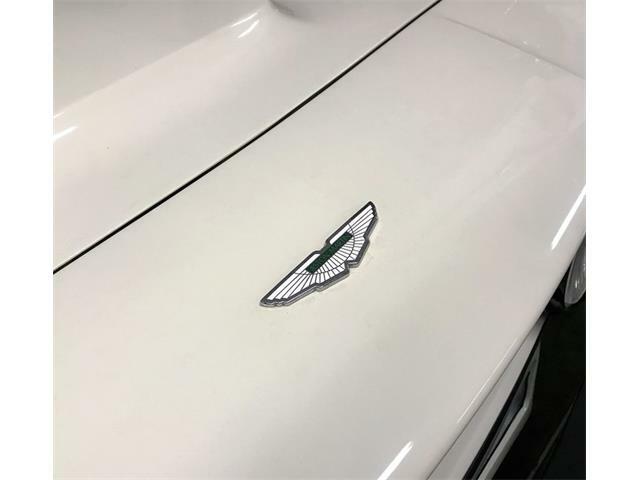 Next, I spoke with Matthew Ivanhoe, owner of The Cultivated Collector, a collector dealership in Connecticut, and an expert in the Aston marque and also the owner of a DB4. Nick Candee is co-author of the magnum opus The Aston Martin DB4 GT and a historical expert on the marque. This is something that does not happen with Aston Martin classic cars, he noted. Finally, I spoke with Paul Spires, president of Aston Martin Works, to get his perspective on why the classic Astons seem to be the most stable classic sporting cars in the market. Spires joined the company in the 1980s and has been through good years, bad years, very bad years and sees the future looking very good. 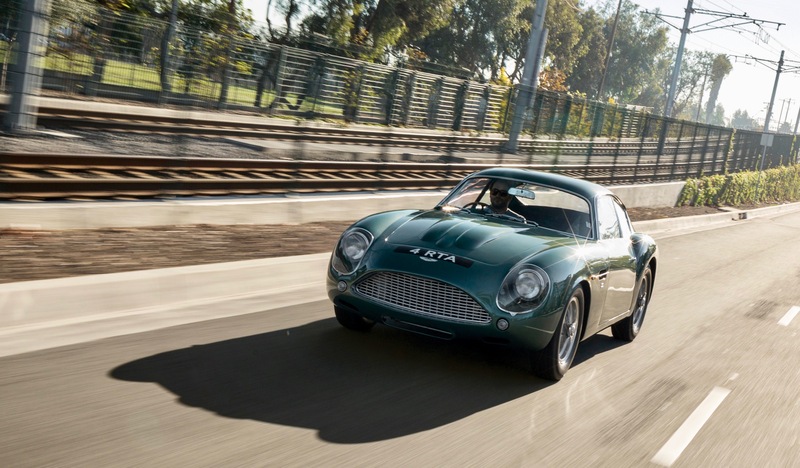 In addition, Aston offers continuation cars such as the new DB4GT. 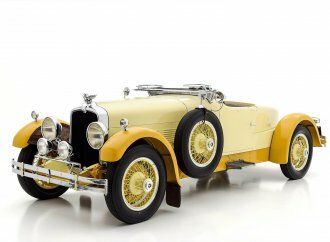 “These continuation series allows us to re-engineer parts and build better parts for the heritage cars, thus making these classic cars better than they were new but not taking away the feel of them still being classic automobiles,” Spires said. “In the future, the interest in our Heritage cars will continue to increase due to a Heritage Aston having hug amounts of soul. Driving an Aston is like wearing a very fine suit or wristwatch, it just bring about an idea of well-being. Again it is not a lifestyle piece but one of the most beautiful and storied cars in the world. 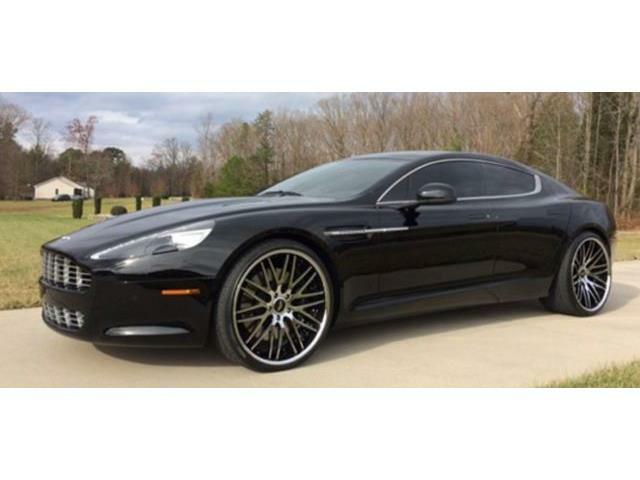 Spires’ pick for the best deal in the classic Aston market is the Vanquish. 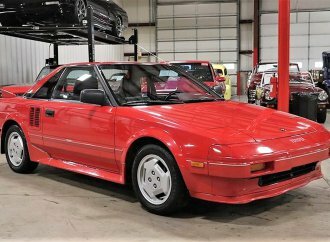 The additional fact that you can convert the SMG gearbox to a manual 6-speed for only around 20,000 pounds makes them a great value. I’m among those who has great affinity for the Aston Martin brand. 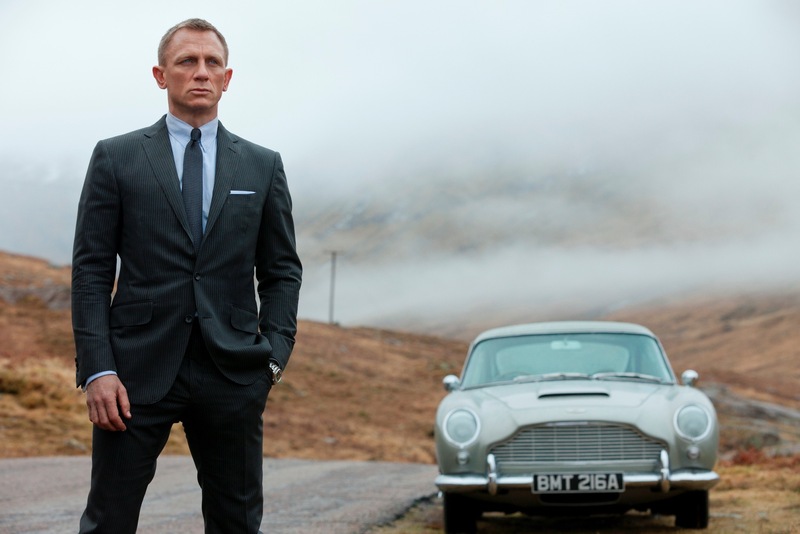 I’ve owned two, a 1969 DBS and a 1997 DB7 coupe, and I bought both because I’m also a James Bond fan. 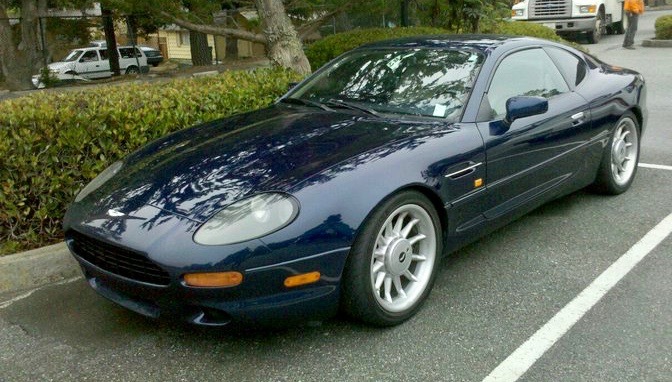 Believe it or not, the best time I had was in the DB7 as I took it on a pair of cross-country road trips to Monterey. 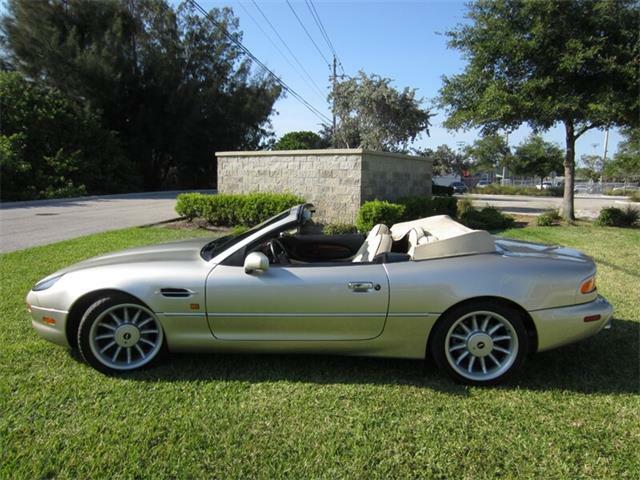 When I owned the DB7 we were living in Chicago, which precluded winter driving. But I spent many hours behind the wheel while the car was parked in the garage. I remembered the epic high-speed runs in Nevada on those road trips and the people with questions about the cars everywhere I stopped for gas or food. This is something that I have not done in any other car I have owned, even Ferraris or Bentleys. The newness never wore off of the Astons and I sold both to stupidly buy something that momentarily caught my eye. I will own another and I will do so soon. In !980 I’m looking through a Hemming’s and see an Aston DB6 for sale in the U.K. I send an inquiry and receive a reply that the DB6 is sold but the seller sends me a photo of a 1965 DB5 he has in stock for $5,000. I have relatives in England so I could have been secure in knowing if it were as described. I decided I would pass as I really wanted a DB6. Well, I still have the photo but NOT the car or $1.5 million. Never got the DB6 either. Dwight, my Uncle Robert Gordon Sutherland OWNED Aston Martin until 1947! At that time AM was struggling, I know only a very sketchy history of the company up to that time, obviously it’s documented but history usually records the obvious which is somewhat at odds with how my uncle portrayed it. Whilst David Brown is rightly hailed as the man behind the success of AM prior to which it was on its’ knees, he is quoted as saying he paid a lot for what in essence were run-down buildings, and outdated tooling. What he doesn’t say is that the deal included the final designs for the next new model. 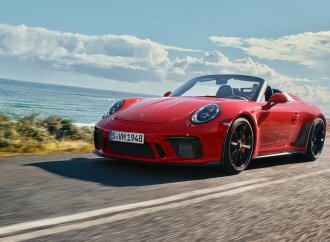 That became a racing success, if not a commercial one, paving the way for the following model which was undeniably advantaged by it’s forerunners’ success on the race circuit. My knowledge is sketchy but as I understand it, that was how it came about. My uncle told me he was screwed to the last penny on agreeing a final price, and whatever the facts there’s no doubt DB did well out of it. 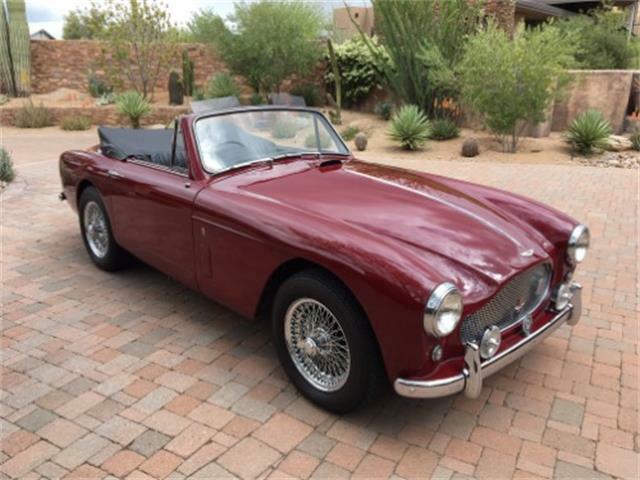 My Uncle rarely spoke of AM and never owned one thereafter. Had he gone into an equal partnership with DB, or possessed the finances and/or vision of DB, things might have turned out very differently.